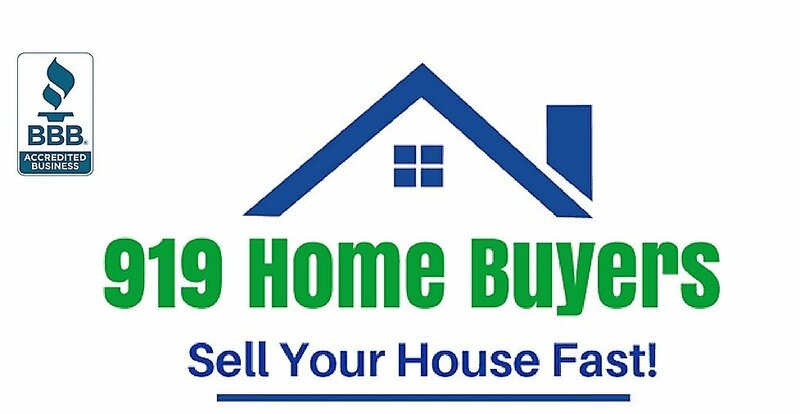 You’ll receive a fair win-win all cash offer… sell your house fast in Raleigh NC! So, are you in foreclosure and want to learn how to stop foreclosure now? We’ve created free online guides to help homeowners in Raleigh NC just like you find out your options on getting out of the sticky situation you’re in right now. The best thing you can do right now is educate yourself on your options. For some people selling your home in Raleigh NC is the best option (we’ll make a fair all cash offer on your house in Raleigh NC today, just let us know about your situation here <<), sometimes we’re able to help homeowners in North Carolina STOP FORECLOSURE completely, and sometimes there are other options. So, click one of the buttons above, or get your free foreclosure guide here.